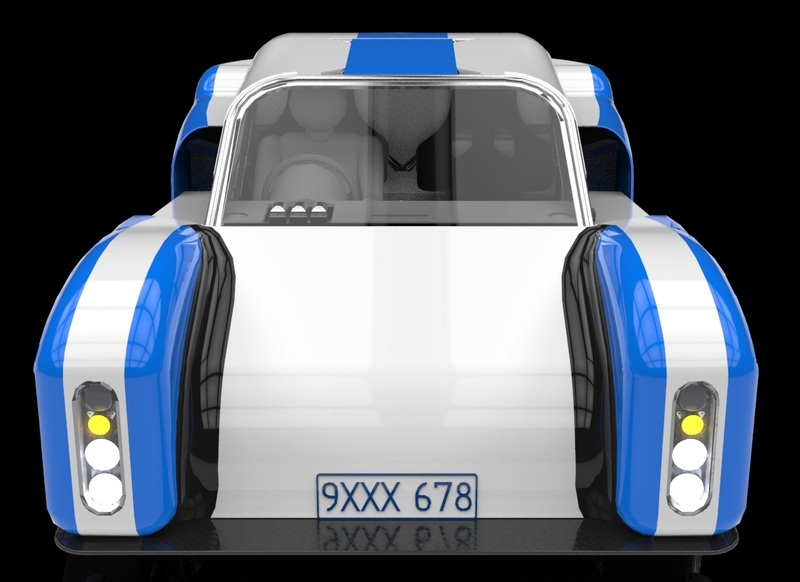 So you’ve decided that you want to design and build your own car have you? The question you need to be able to answer is: Why? You need to have a good answer for that question, because everyone will ask you it when they find out what you’re up to, either that or peg you for a complete nutter and quietly move away from you, its something you should be prepared for.